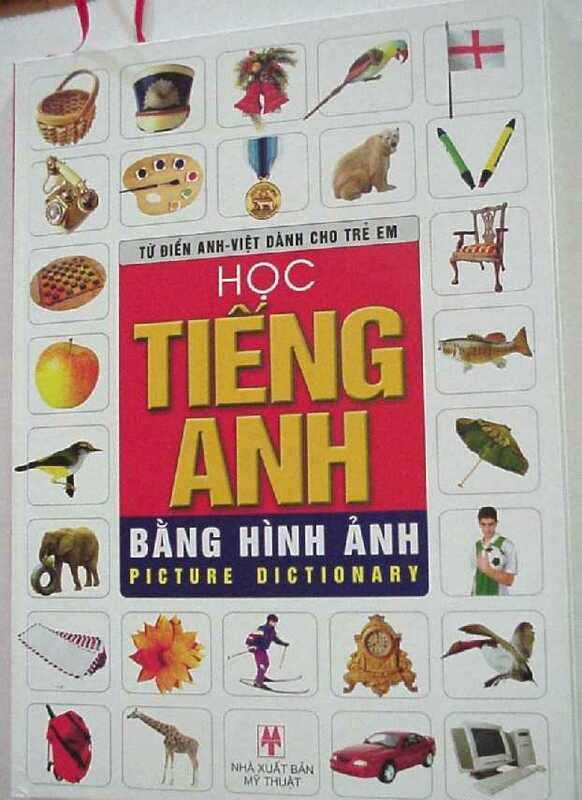 English-Vietnamese Picture Dictionary This dictionary helps children enrich the vietnamese and english vocabulary and develop their reading skills. It is a great book for a beginner bilingual children. The vocabulary is divided by topics with provocative pictures. This book is good for both vietnamese and non-vietnamese speaking children. The book is 58 pages. 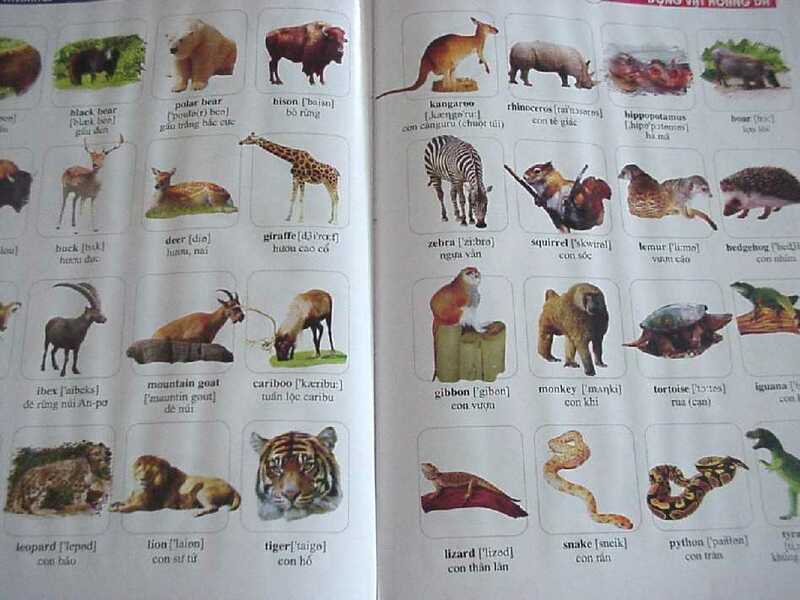 Each page focuses on a topic and presents 6 - 8 pictures with the pronunciation and name in English and Vietnamese.